AC Ajaccio wants to leave the bottom of the classification. Paris FC is aiming for the podium. 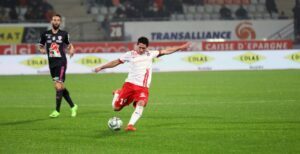 In a bad series of 4 games without success in Ligue 2, AC Ajaccio points to a worrying 17th place in the standings, just in front of the red zone. 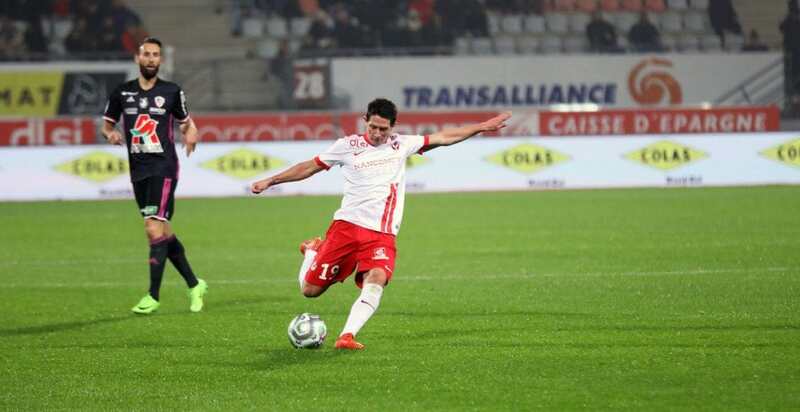 After falling at home against Lorient in the 2nd round of the Coupe de la Ligue (0-1), the Corsicans have relapsed in the league before the truce, on the lawn of Niort (2-0). Opposite, Paris FC occupies for the moment a nice 6th place in the ranking, only 2 units of the podium. Winner of 2 of the last 3 matches of Ligue 2, the club of the capital has prevailed at home before the international cut, at the reception of Troyes (2-0). A priori, AC Ajaccio is in full force for this meeting. 2 players are in doubt for this match on the FC side: important Karamoko and substitute Bamba.